Alison Armstrong:Founder of Present Minds. Alison has completed extensive psychological research on mindfulness to PhD level, which specifically enabled her to understand the benefits and processes involved when shopping addicts learn mindfulness. Kayleigh van Oorschot: Researcher and Learning Manager at the Netherlands School of Public Management and author of recent a working paper on Choice Architecture. 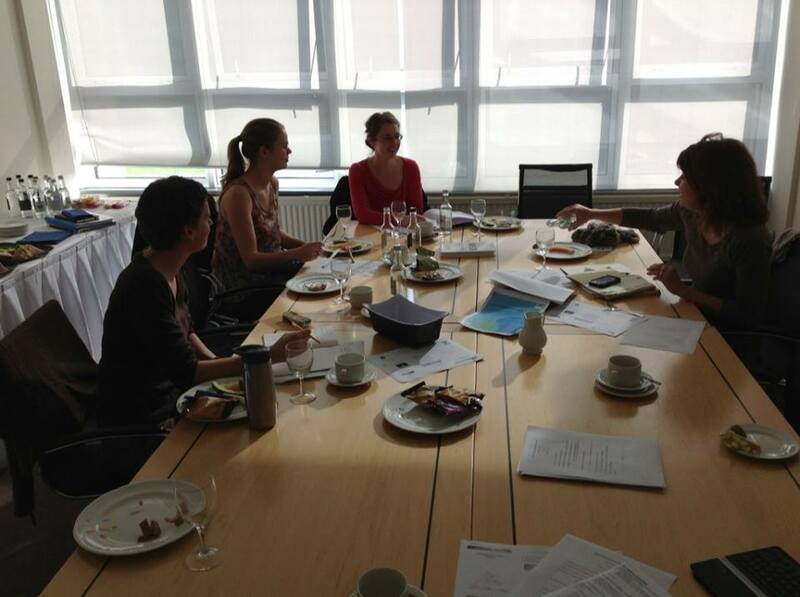 First Project Steering Committee meeting, October 2013.